In March 2016, the Sexuality Information and Education Council of the United States (SIECUS), supported in part by funding from Gilead Sciences, Inc., convened an Expert Work Group to address issues surrounding pre-exposure prophylaxis (PrEP) delivery and contribute to the development of an online resource to support primary care providers in offering PrEP to adolescents and young adults under age 25. Expert stakeholders from diverse disciplines convened to identify key concerns as well as barriers to greater primary care provider (PCP) engagement with PrEP. These robust discussions led to the development of the PrEP Education for Youth-Serving Primary Care Providers Toolkit. The PrEP Education for Youth-Serving Primary Care Providers Toolkit is the only toolkit to date focused on supporting PCPs in providing PrEP to youth. Acknowledging that many excellent resources about PrEP and HIV already exist, SIECUS compiled some of these quality resources and developed new tools to address particular PCP needs in order to create this comprehensive resource. 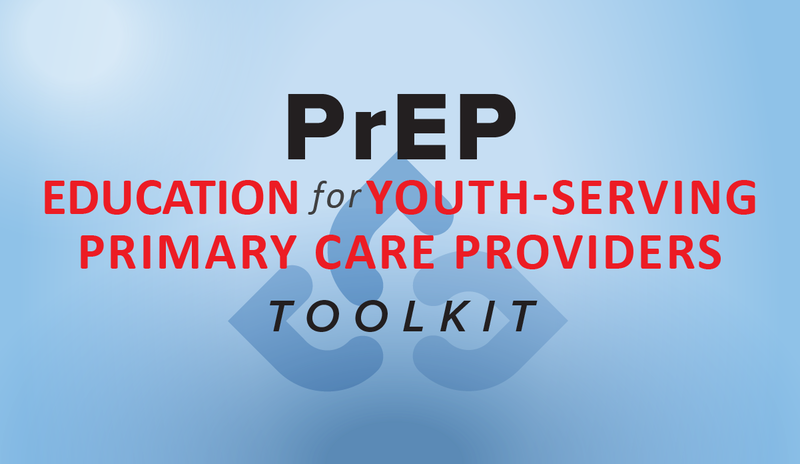 Each section of the PrEP Education for Youth-Serving Primary Care Providers Toolkit has tools that PCPs can use in delivering PrEP care or in learning about particular aspects of PrEP delivery to youth at high risk of HIV acquisition. The Toolkit includes both original SIECUS tools and existing partner resources offering valuable information to assist youth-serving PCPs become better equipped at educating, counseling, and where appropriate, prescribing PrEP for young people. Download the full toolkit or review the toolkit section by section below.